The headcount using the half a shekel was only on men who were older than 20 years. The reason for this is that 20 represents a complete cycle of 10 Sefirot coming down and going up for the full revelation of light in Malchut. This verse also says “contribution of YHVH” and not contribution _to_ YHVH. The age was set to 20 at the time of the Holy Tabernacle and the Holy Temple in Jerusalem. After the destruction of the Holy Temple the recommended age is 13 and above because from that age a boy starts ‘owning’ his precepts. It is also recommended to give Tzedakah for younger ages because this is a connection to Life. Women are not obligated but if they gave in the past then it would be better if they continue to give. We give half a shekel on Purim’s eve before the reading of the scroll of Esther. In this reading, we find that Haman gave the king 10,000 talents of silver to kill the Jews. He used the word ‘silver’ כסף and ‘weight’ אשקול (Esther 3:9). We want to make our connection before the reading, to eliminate all aspects of ‘Haman’ from bringing negativity on us. We take the three coins and raise them above the head or at least above the level of the eyes. Three elevations to connect Chessed, Gevurah, and Tiferet to Chokmah, Binah and Da’at through Chessed of the right hand. When Da’at is named as one of the upper three Sefirot then we know that we have a state of higher connection and flow of light to the lower level. The money that was collected through the giving of Half a Shekel was used in the Holy Temple to purchase the animals for the sacrifices that benefited the people with cleansing light. For the same reason, the money that is given for half a shekel connection should be used only for spreading light to benefit people and the world. 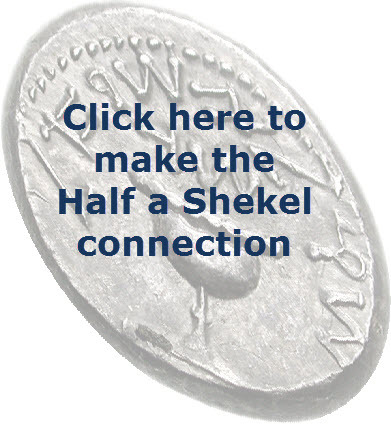 In most places, you can ‘borrow’ the silver coins for the connections by paying for the value of Half a Shekel. Check first with your synagogue or you may purchase silver coins in jewelry stores for this purpose. If you ‘borrow’ then give the money to the one who gave you the coin and say “This is ‘Zecher l’Machatzit HaShekel'” ‘זכר למחצית השקל’. The word ‘Zecher’ זכר is also important as it connects to the verse in the Torah. 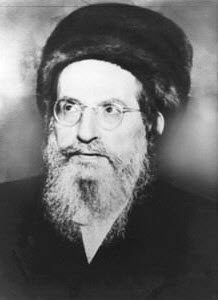 I will make the connection with silver coins on the day before Purim for each of the names sent to me. People can add an additional amount for Tzedaka to enhance the giving of Half A Shekel because (Proverbs 11:4) “וּצְדָקָה, תַּצִּיל מִמָּוֶת” “and Tzedaka delivers from death”. $10 per person/name for Half a Shekel + tzedakah (any amount. See special note below). It’s $10 per name in order to fulfill the Half a Shekel connection.